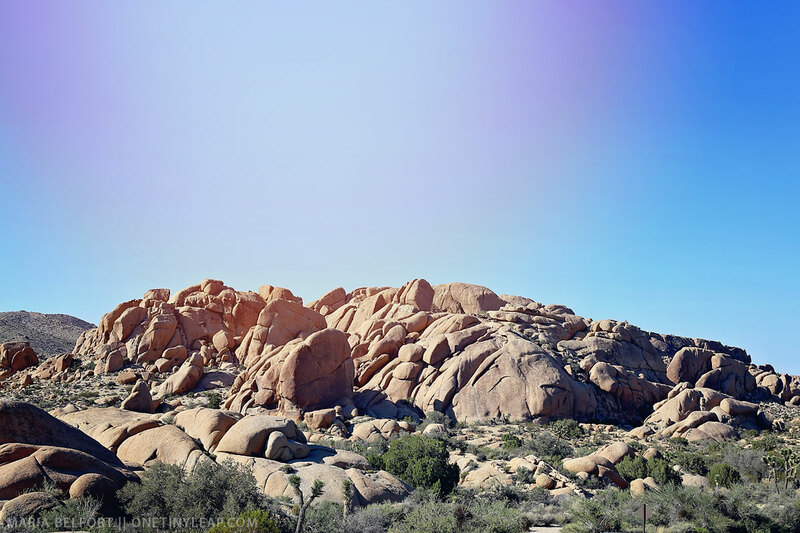 Joshua Tree’s artistic vibe is palpable the minute you drive through the town, and soon enough you begin to understand why the area has always been so appealing to musicians and artists. 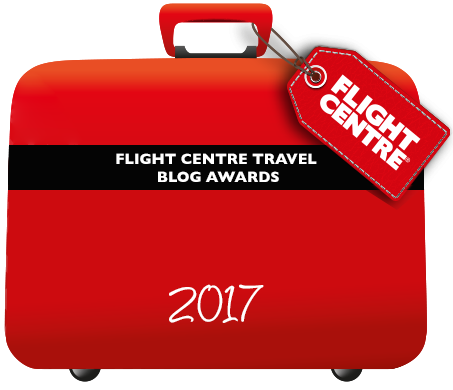 The scenery is epic – the iconic trees dotting a barren landscape, rugged rocks as far as the eye can see, and the sky…well it’s a sky of a trillion stars. 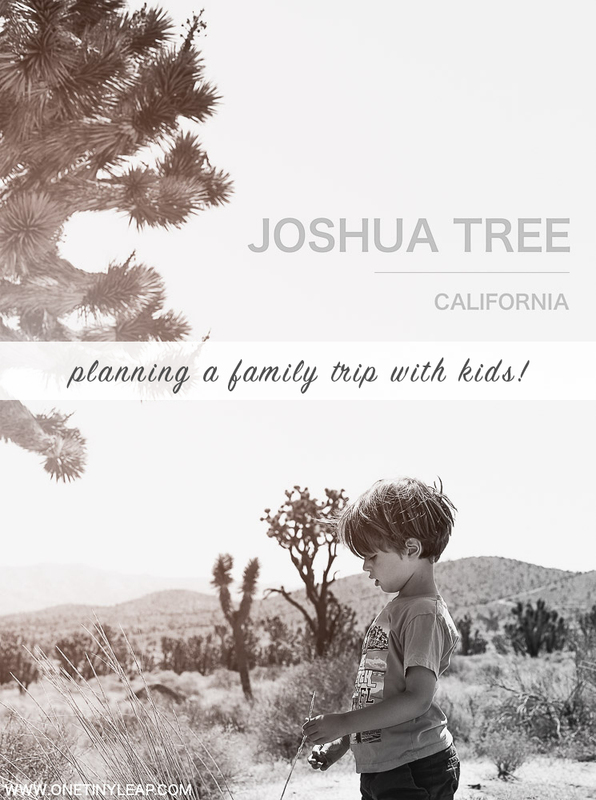 Find out our top tips for planning a trip to Joshua Tree with kids. 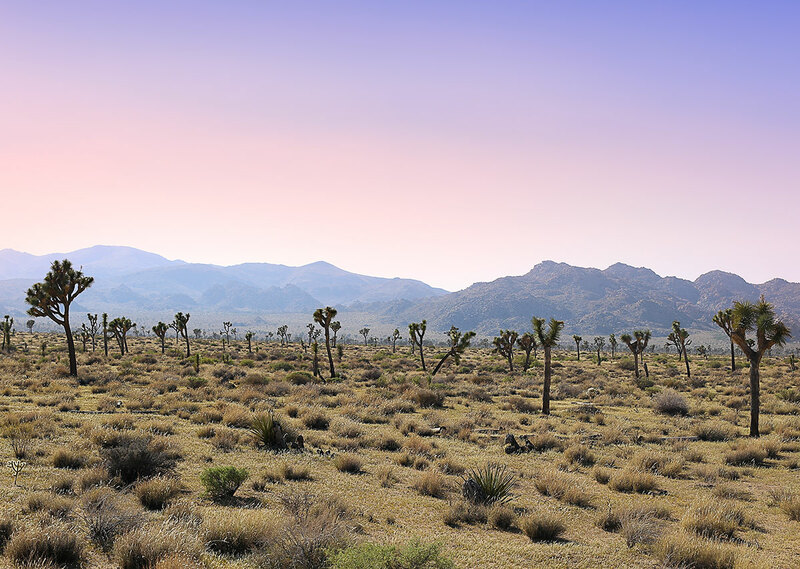 The Joshua Tree National Park is located a mere 145kms from Los Angeles, making it a great weekend break for the hip LA crowd (beware of traffic! ), and only a short 45 minutes’ drive for those living it up in gorgeous Palm Springs. We wanted to experience the surreal night sky in the desert though, so opted to stay in Joshua Tree itself. 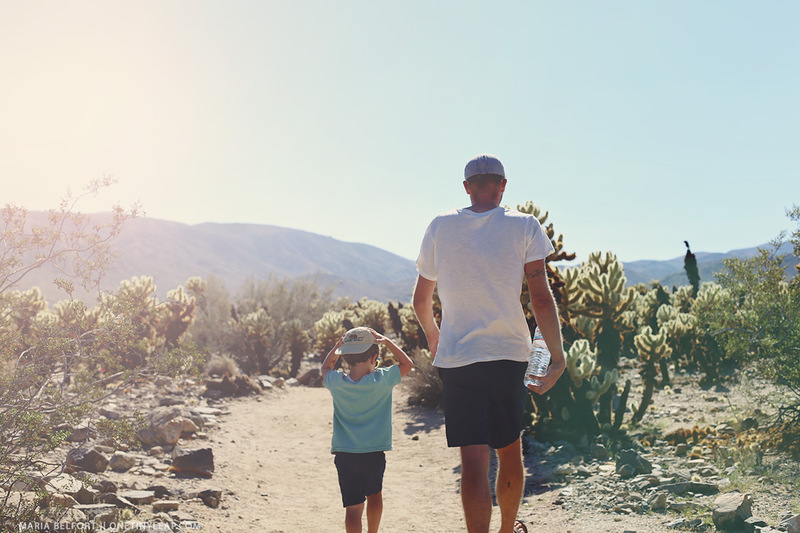 Planning a trip to Joshua Tree with kids shouldn’t be complicated – but there are a few things that you must consider before making your way to the desert, especially with children. Hot in the desert isn’t comparable to hot in other places. We went to Joshua Tree in August and the blaring sunshine and unbearable heat made it nearly impossible for us to tackle the park properly. So try to escape the hot Summer and freezing Winters, and visit the park during early Spring and Autumn, when the temperature average is between 85F and 50F (29C – 10C). 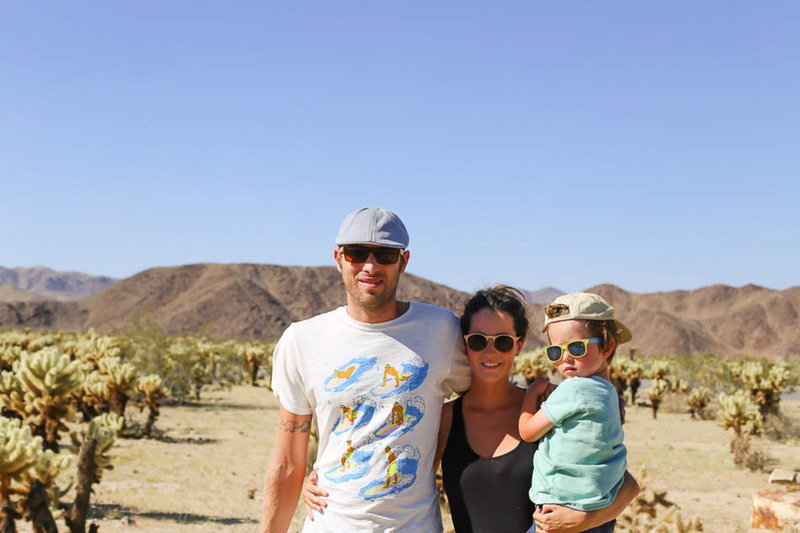 Joshua Tree not only is a photographer’s dream, it is also an adventurous kid playland. The striking boulders are perfect for climbing, and the unique landscape is the perfect backdrop to unleash your kids’ imagination. There are also plenty of easy hikes and trails for smaller children. To make sure you see the most of the park, start at the south entrance and make your way north, stopping at Cottonwood Springs (7 miles from the South Entrance), where you can hike to the Oasis or do the 3 mile loop-hike to the Mastodon peak for some epic views, or, if you’re feeling adventurous, do the 8 mile trek to the Lost Palm Oasis. 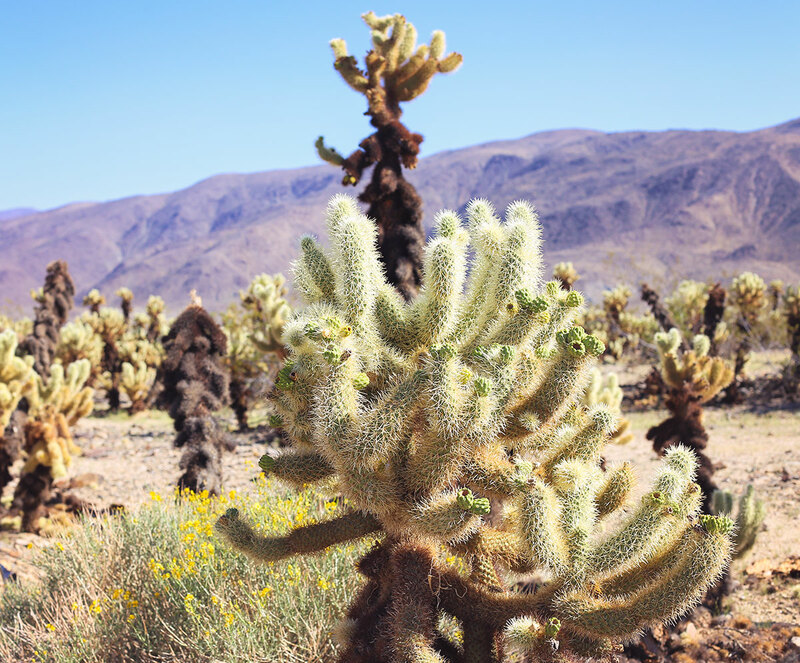 Your next stop should be Cholla Cactus garden, where you’ll find the ‘teddy bear’ cactus, a species that regenerates by eating its dead parts – nature at its grossest. The easy trail is perfect for little ones, and there is plenty of signage explaining more about these exquisite plants. TIP: Make sure you tell all children in your group about the dangers of touching cacti (Cholla Cacti are known for being very prickly). After a blazing hot stroll through Cholla Gardens we made our way Northwest toward Skull Rock, which was definitely our son’s favourite part of the whole park with endless rock and boulder climbing – lots of fun. Further down the road is Barker Dam, which we unfortunately didn’t visit, but looks amazing. 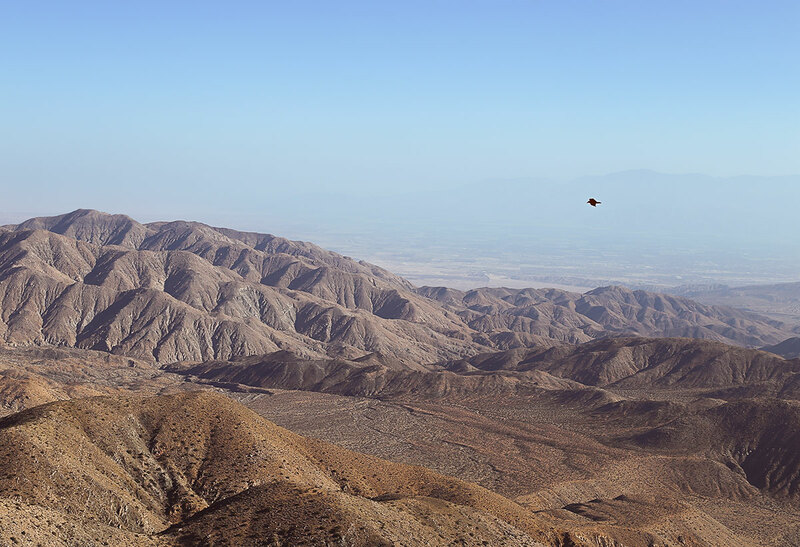 Instead, we made our way straight to Keys View, where you’ll find the most spectacular view of the San Andreas Fault – insane. Camping: For the best stargazing views, camping will be your best bet. It was too hot when we visited, but during spring and autumn, the temperatures should be perfect. You can choose a campsite with water, or without, prices reflecting it. They are basic, but benefit from unique locations. I would love to come back and camp here. 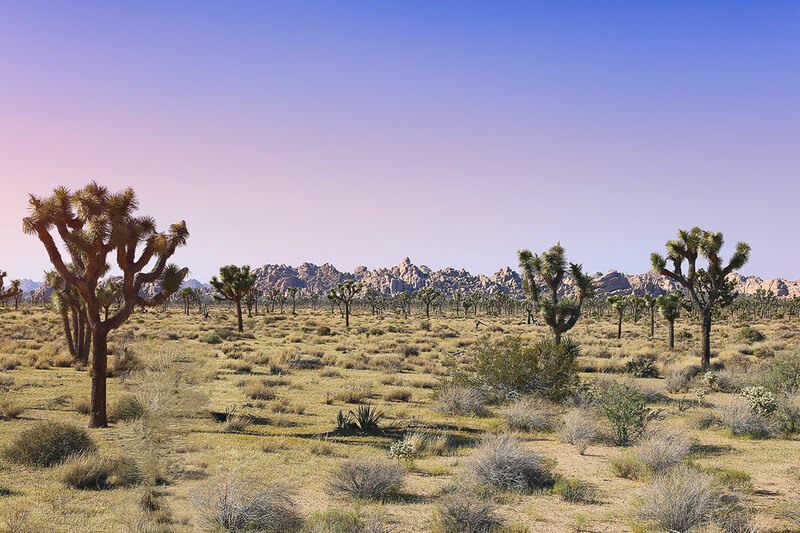 Airbnb: Joshua Tree’s artistic heritage is visible all over the place, and there are some exceptional properties where you can base yourselves in the park. We stayed in a funky artist’s shack which we loved. Hotel: There aren’t a lot of hotels around Joshua Tree, with nearby Palm Springs offering such a fantastic selection. We do think Homewood Suites by Hilton La Quinta is the best family friendly hotel near Joshua Tree, and I think you’ll agree that the kids will just love the pool to refresh after a day of exploring the desert! $20 per car (valid for 7 days) / $10 per motorbike & bicycle (valid for 7 days)/ Walk-in $10 (valid for 7 days). TIP: Fill up your tank at Twentynine Palms town (and grab an ice-cream from the local shoppe) before entering the park as there are no gas stations in the park. 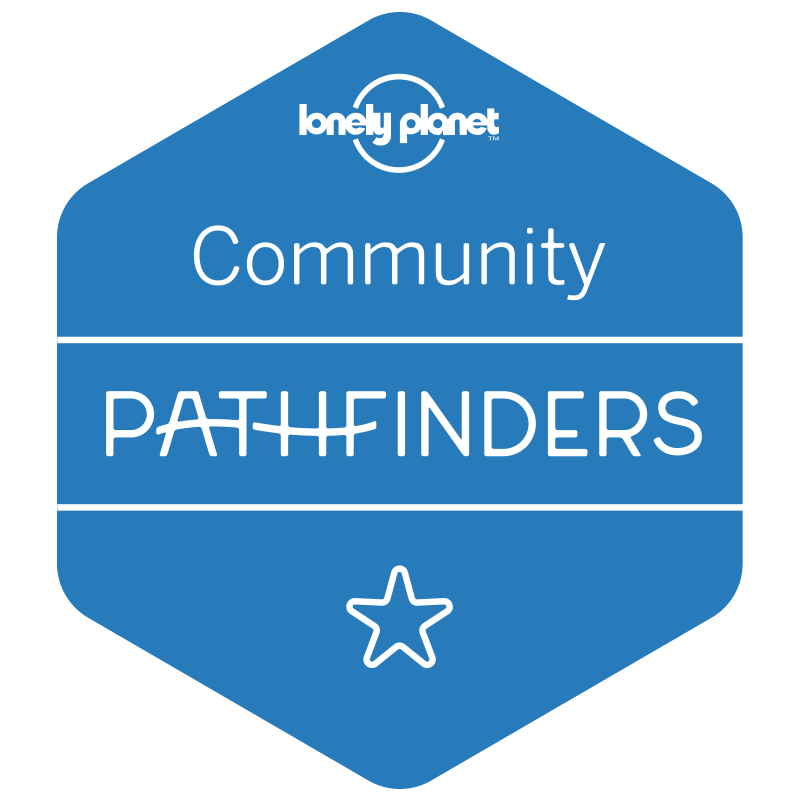 < Follow Maria Belfort ♢ One Tiny Leap’s board TRAVEL • USA NATIONAL PARKS on Pinterest.